Backpack Assembly - Medical Equip. Rm. Born and raised in Germany, Chung-Ha began piano studies at the age of 6. She continued piano studies in the pre-college division of the Robert-Schumann Hochschule in Düsseldorf. After graduating from the Kardinal-von-Galen Gymnasium in Münster-Hiltrup, Chung-Ha Kim moved to the United States where she received her Bachelor of Music in Piano Performance from the Manhattan School of Music in New York, her Master of Music and her Doctor of Musical Arts from the University of Cincinnati’s College-Conservatory of Music. Dr. Kim teaches Preparatory Piano, Piano Pedagogy, and Class Piano at Millikin University. 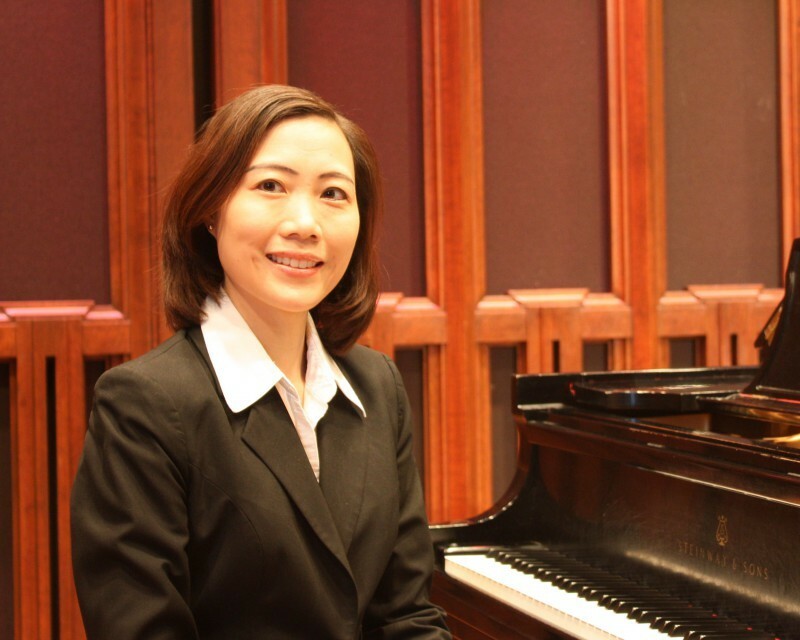 Dr. Chung-Ha Kim currently teaches piano at Millikin University, works as a part-time organist at First Presbyterian Church, and serves as substitute organist at First Congregational Church of Christ.